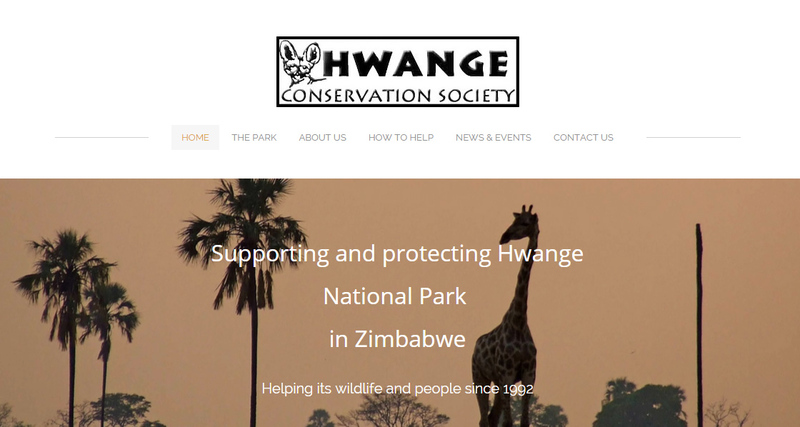 A UK registered charity established in 1992 to support conservation management efforts in Hwange National Park, including providing specialist equipment and much needed funds to keep the pans pumping. 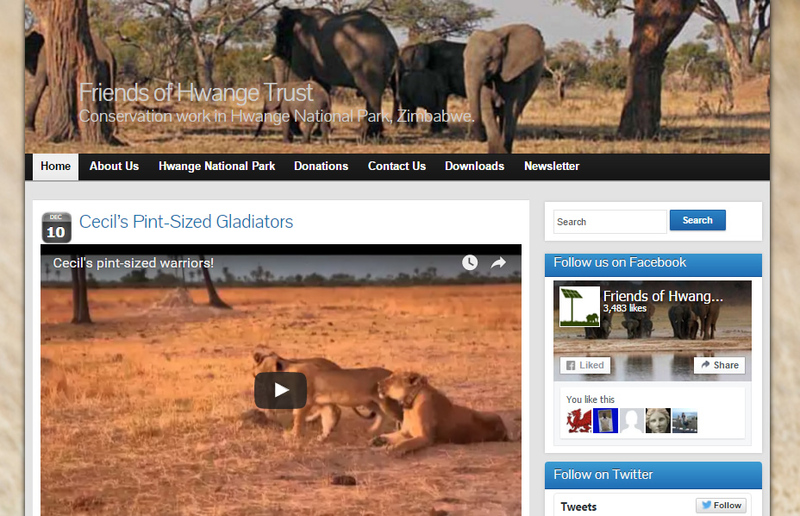 Friends of Hwange was formed on the back of the extreme drought of 2005 that severely affected Hwange National Park to assist and support the park authorities develop and maintain water resources in Hwange National Park for the benefit of its wildlife. 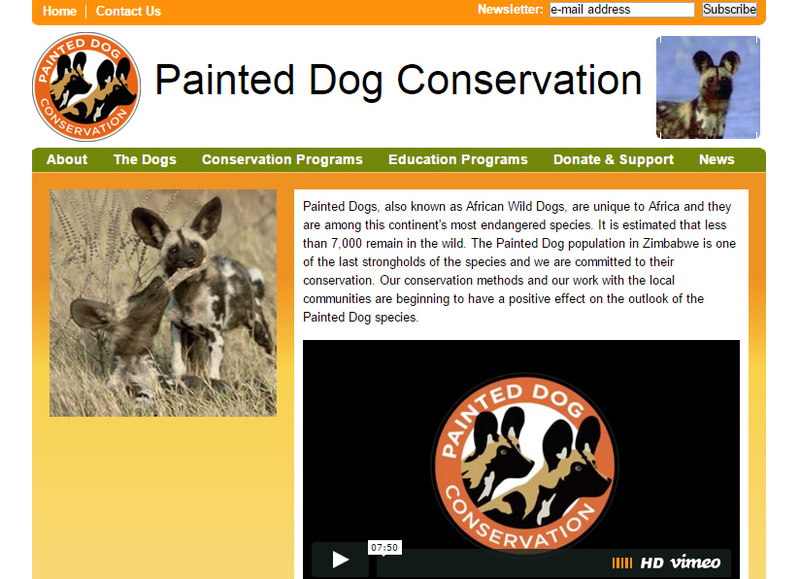 A conservation research project which also undertakes anti-poaching and rehabilitation work, with an amazing educational centre located on the approach to Main Camp.